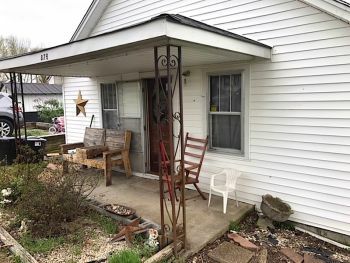 For sale is a very affordable starter home or rental property just outside the city limits and near to churches, Dollar General, and other desired conveniences. 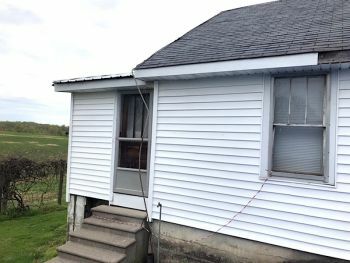 This older but charming country style home has 2 bedrooms, 1 bath, eat-in kitchen, living room, and large utility room. 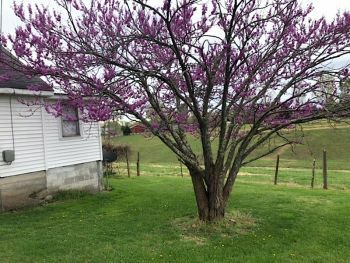 This house has vinyl siding, heat pump for central heat and air, city water, inviting front porch, and has a possible garden site on the 0.50 acre lot m/l. Motivated seller has this priced to move quickly. Call for your appointment soon!! 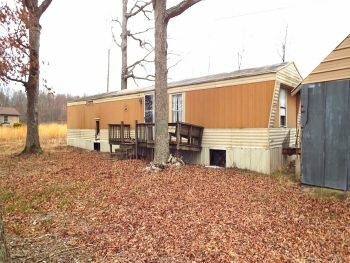 1985 14X56 mobile home sitting on .30 acre m/l. 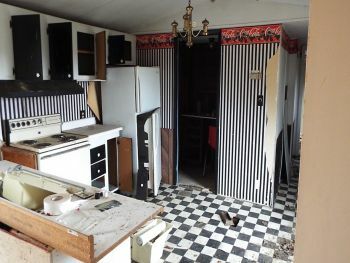 2 bedrooms and 1 1/2 baths. At this time, the home is not livable. The heating unit and water heater have been removed. 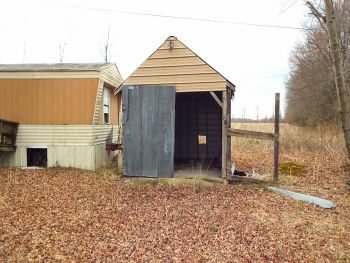 There is a metal outbuilding on the property. 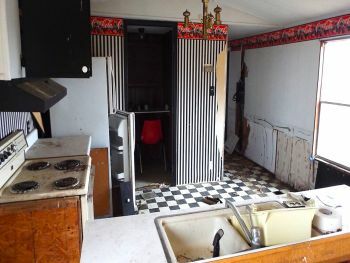 This property is sold "AS IS". 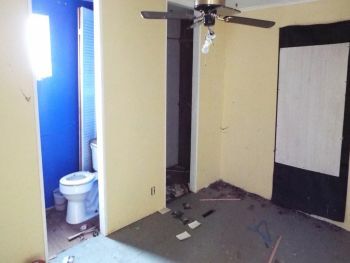 Affordable, refurbished, convenient, and available are all adjectives to describe this 2 bedroom/1bath vinyl-sided home located just off Dowell Road. This home features some new carpeting in a bedroom, new range and like-new refrigerator, baseboard electric heat, window A/C, and nice covered front porch. This house sits at the end of the street providing little or no traffic. 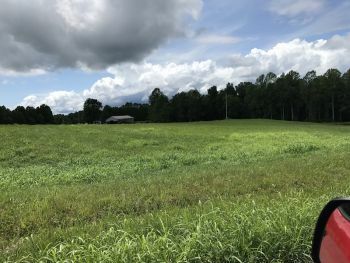 Property is within walking distance to RC Hospital, drug store and less than a mile to retail businesses and churches on both US 127 and Hwy. 80. Priced to make it affordable for most everyone! Call for appointment to see this hard to find house close to everything, yet semi-private in location. 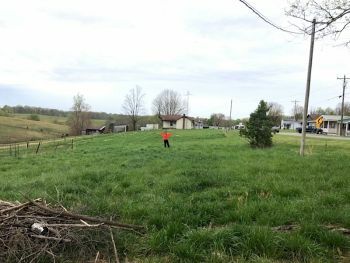 A4027: Melson Ridge Road, Columbia, KY. 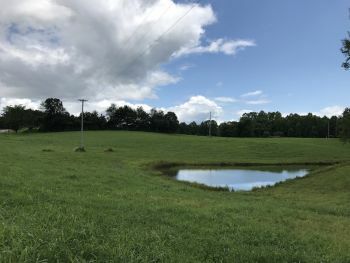 This beautiful piece of property is located in the Melson Ridge Community of Adair County. 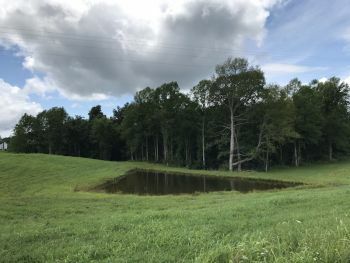 The property is 12 acres (m/l) and it features a pond with multiple springs, a notable amount of timber, and great road frontage. 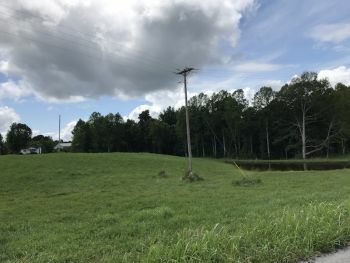 The property has electric and natural water sources as well. 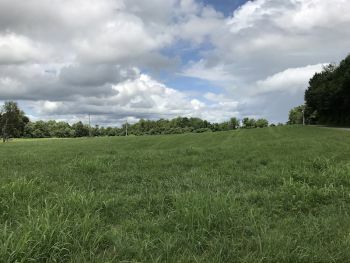 This is a great piece of property, check it out for yourself! Call today for more details or for an appointment.